Emagine Products - Building the World's Finest Brands. Emagine Products is a leading product manufacturer and distributor of the world's finest brands. Developing the World's Best Brands. Origami Craze™ - The World's Finest Origami Paper! 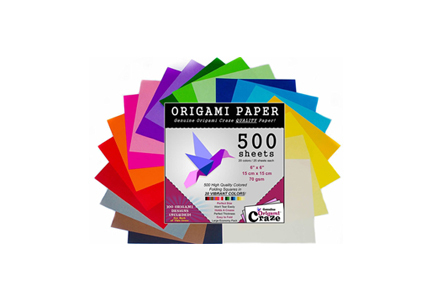 We manufacture the word's finest origami paper called Origami Craze™ . 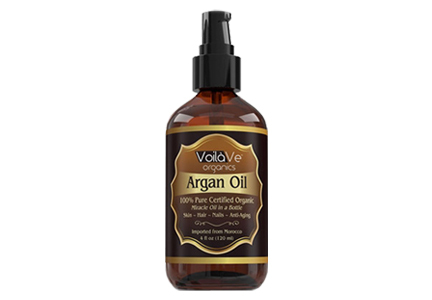 Under our VoilaVe brand we have some the very best skincare products such as our 100% organic Argan oil. 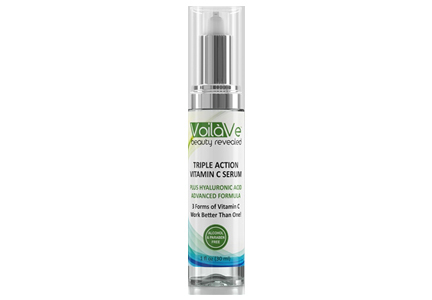 Under our VoilaVe brand we have some the very best skincare products such as our Best Selling Triple Action Vitamin C Serum. Emagine Products is a premium product retailer offering the very best products you will find online. Featuring our own brand of origami paper called Origami Craze, this paper is a high quality paper at an economy price. We also sell premium products in the music and home goods market. 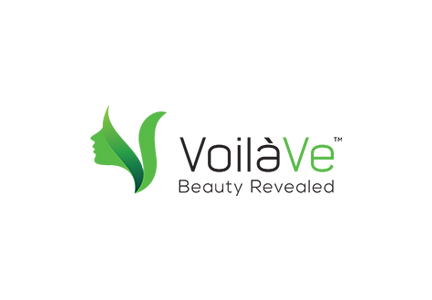 You can view our brands here. We sell our products across the web including Amazon.com and the very finest retailers from around the world. If you have an issue regarding a product, please contact us and our support department will be in touch within 24 hours. If you have a question about buying our products in bulk, please contact our wholesale department.